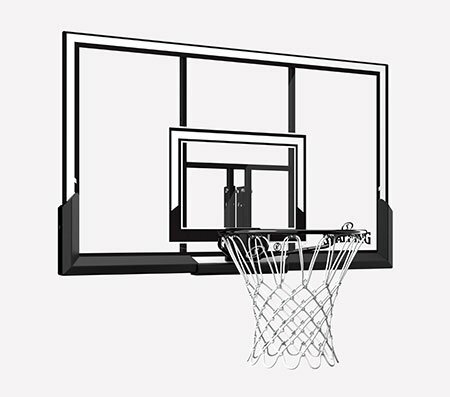 Complete your home court. 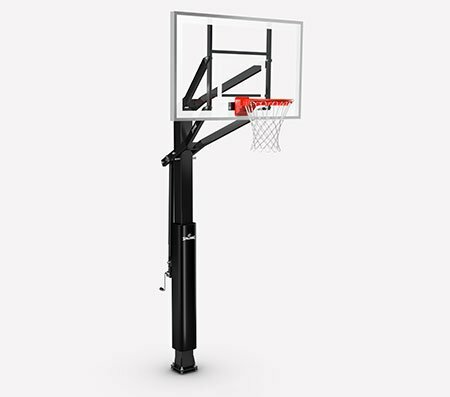 The Spalding U-Turn Lift System anchors your backboard to either a pole, roof or other flat surface. 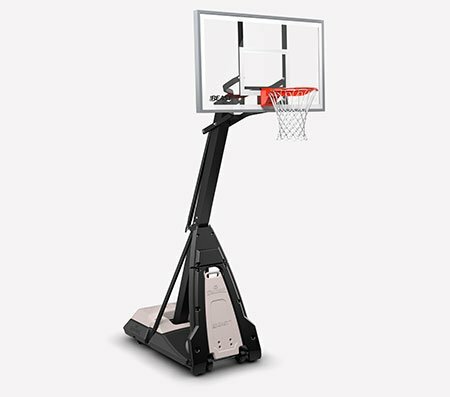 Well-suited for households with ballers of different age groups, it offers a 3-foot range of height adjustment for your backboard.